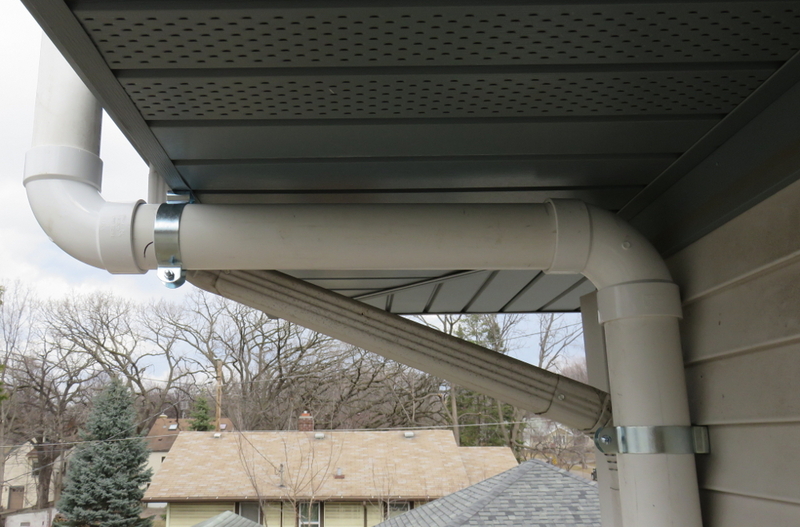 StrapNStrut nylon pipe and conduit hanger. 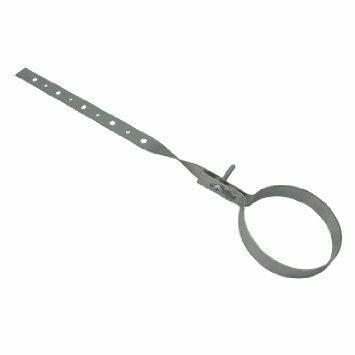 The fastest, most versatile, and thoroughly engineered one-piece hinged pipe hangers, cable hangers, and conduit hangers ever made. 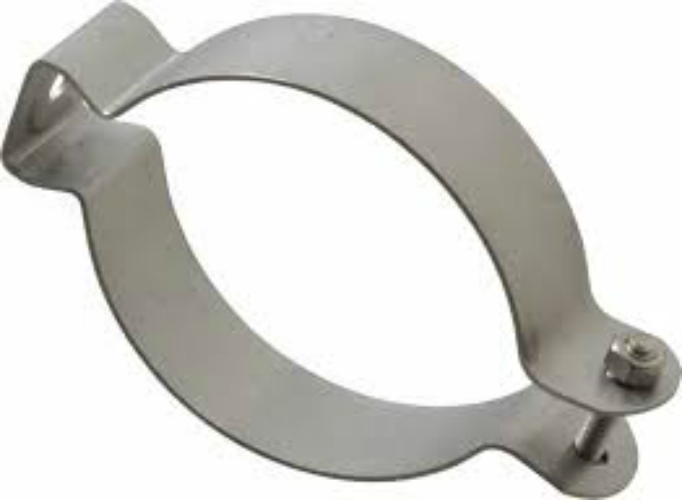 Used for supporting conduits on flat surfaces, such as beams, walls, machinery or the flat side of a strut. 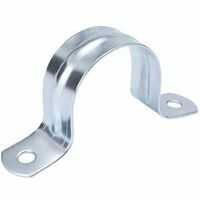 Handy-Snap hangers accept several different pipe sizes with an offset design that allows space for fittings and couplings. 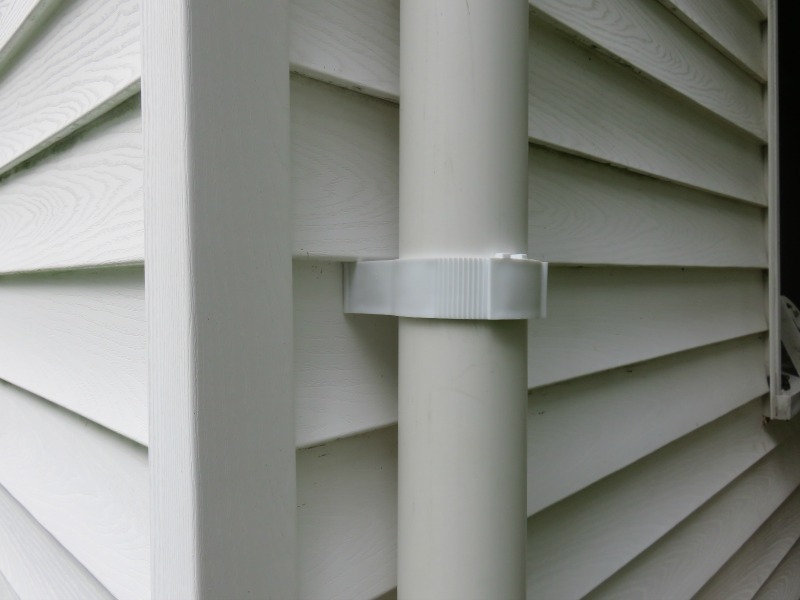 The pipe is simply snapped into the hanger and locked into place using the snug-fit size-adjusting lock arm. 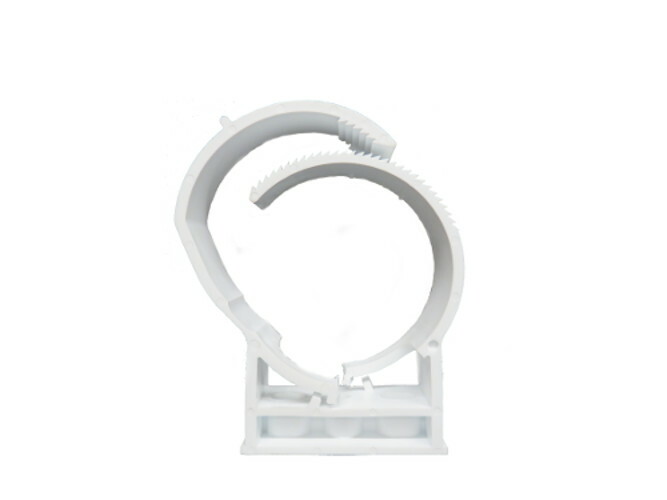 The SnapNStrut line of pipe hangers is produced from a high-performance, UV stabilized 6/6 nylon resin possessing exceptional long term stress resistance and chemical stability over a wide range of temperatures. 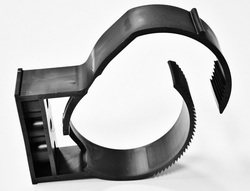 Produced from a specialty engineered, high strength, high temperature nylon resin, the SnapNStrut pipe hangers allow for larger factors of safety: at 250°F, working temperatures and for intermediate temperatures up to 480°F. For refrigeration, allowable working temperatures down to -70°F. With a totally non-metallic design, there is no need to isolate copper tubing. Eliminate the concern for galvanic corrosion. 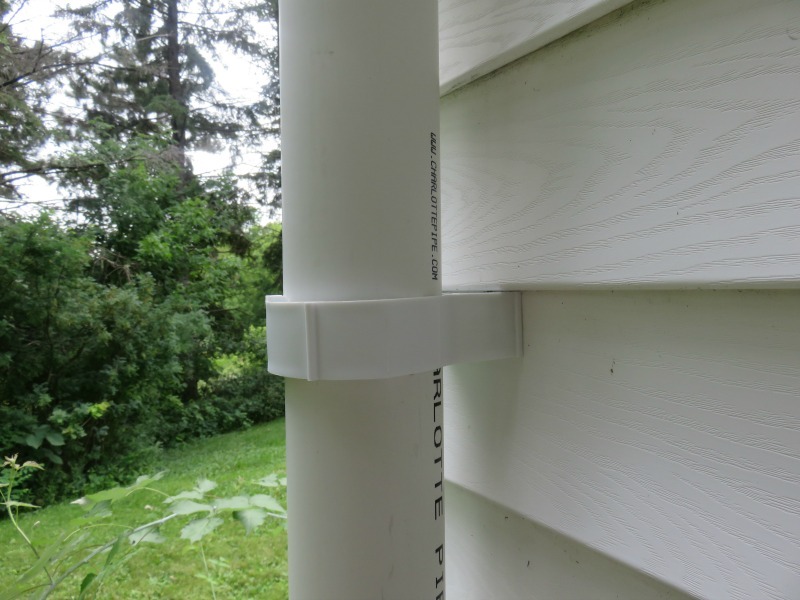 Great for attaching radon pipe to the side of a building.